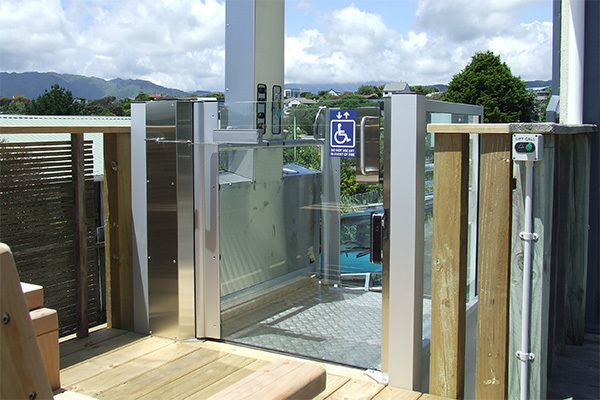 A platform lift is designed to provide a low rise vertical lifting solution that is cost saving and utilises minimal space. Whether Home or workplace Shotton Lifts has a product to suit your needs. Platform lifts distributed by Shotton Lifts meet all required Standards and are certified by Work Cover and depending on your need meet the relevant BCA/DDA requirements. Models are available for both Indoor and outdoor use and can be integrated into your new building design or retrofitted to accommodate older homes or commercial buildings. 1m Lift The open platform lift suitable for a range of applications with a maximum rise of up to 1.0 metre. 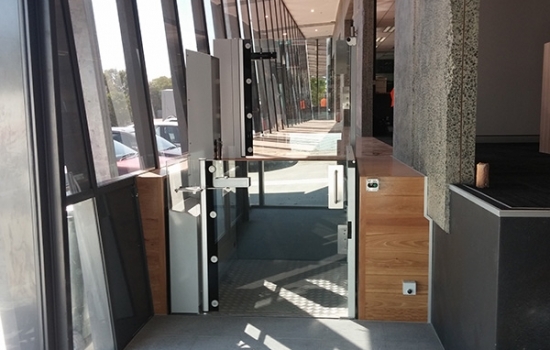 The perfect solution for accessing mezzanine floors and auditorium/school stages. 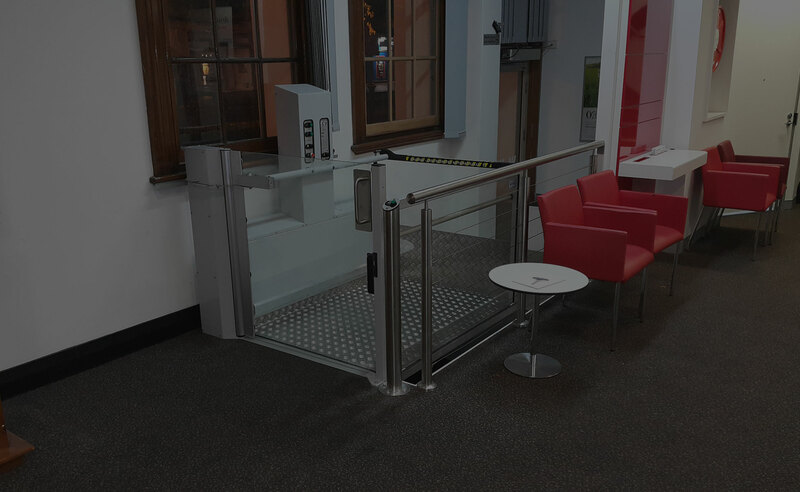 1.5m Lift Ideal for providing access to different floor levels with a rise of up to 1.5 metres, the EXTOLLO open platform lift provides an unobtrusive access solution for clients and customers. Preassembled and simply bolted into place – suitable for all environments. 1m Lift. 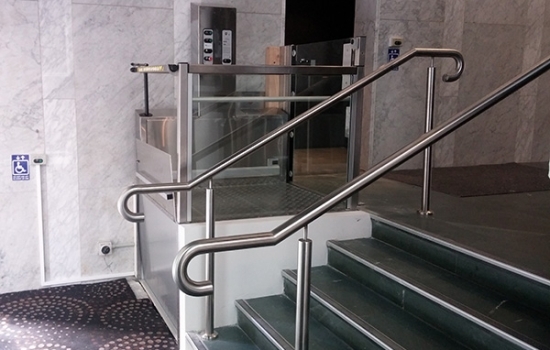 MOBILUS series has been specifically designed, incorporating years of input from health professionals, to meet access requirements of up to 1 metre rise. 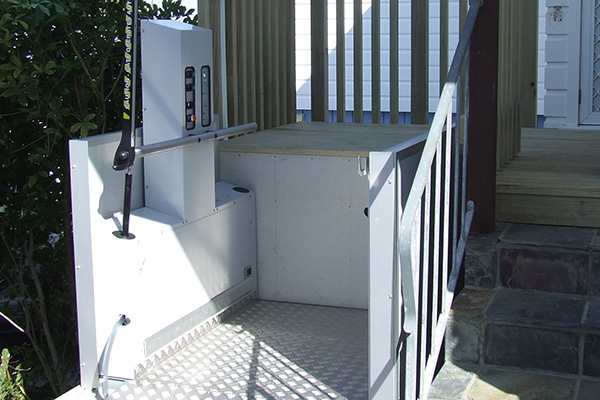 It is the disability lift of choice providing a safe, reliable and easy to operate solution for access both into and within the home. 1.5m Lift. The LIBERO lift allows people to stay at home and maintain their independence through safe and easy access for rises up to 1.5 metres. 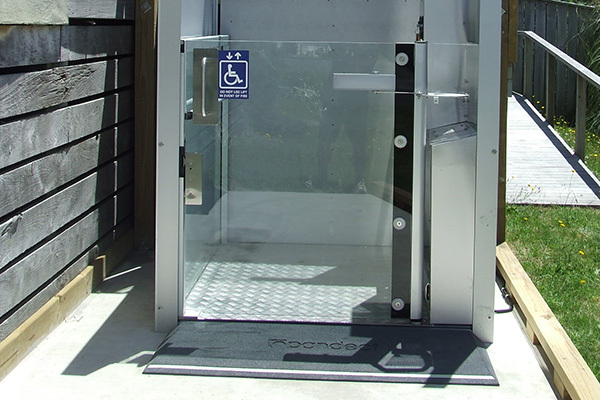 Specifically designed for use by people with disabilities, the lift is recommended by health professionals as a safe and reliable access solution for home modifications.